I never had much time for Father’s Day, being inclined to dismiss it as a bogus invention of the greetings card industry. A line I almost certainly picked up from my own cynical dad. After he died 30 years ago the event did not impinge on my consciousness at all until 2009, when I first received a card and present, and naturally started thinking that maybe it wasn’t such a bad idea after all. 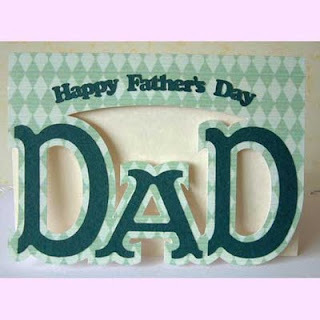 But even this softening up process did little to prepare me for the shocking impact of Father’s Day 2011, which will be seared on my memory forever. Because that was the morning when Mrs Hann entered our bedroom wearing a big, silly grin and brandishing a positive pregnancy test. 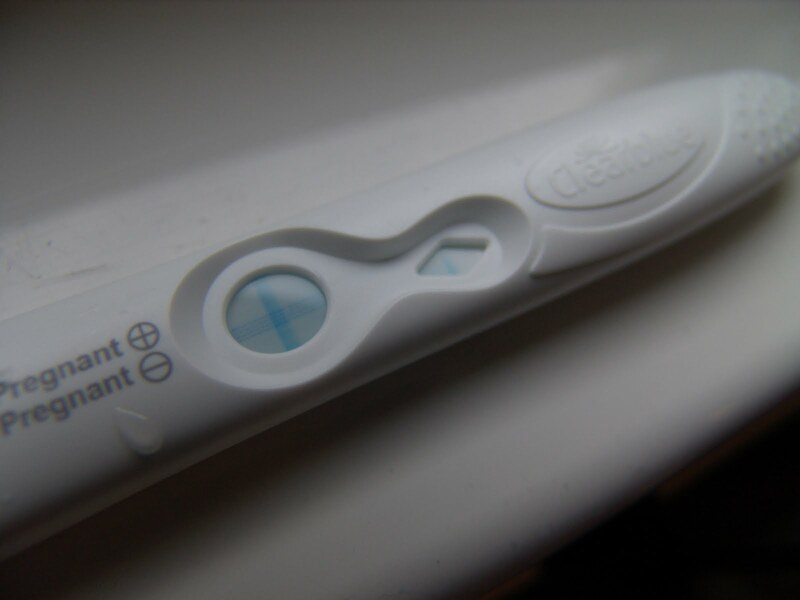 Last time she brought me this news I had high hopes that it was a technical error, until her GP advised us that commercial pregnancy tests may sometimes yield false negative results, but never false positives. So this time I rapidly resigned myself to my fate, keeping shtoom until the end of her first trimester as conventional prudence recommends. While marvelling at the tact with which so many of Mrs Hann’s friends and colleagues were diplomatically ignoring the clear evidence of her expanding waistline. I suppose, once you have endured the embarrassment of saying “When’s it due?” to a fat lady, you take extra care not to repeat the mistake. 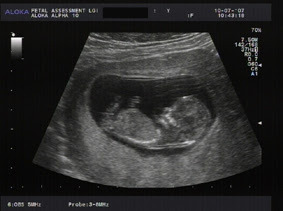 But now it is deemed safe to broadcast the news because we have been to the hospital and had one of those scans, which at least revealed that there is only one bun developing in the oven, with the timer due to “ping” for its release into the world in February 2012. Mrs Hann is wearing a big, silly grin again and happily showing off one of those black and white scan images that looks for all the world like a faint picture of ET viewed on a 405 line black and white television in an area with notoriously poor reception, during a particularly powerful electrical storm. It is not often that I look at the products of modern technology and reflect on how primitive they will surely seem half a century on, but this is one instance where I certainly do. So all that time I invested in cutting out articles from the papers about how happy only children can be has come to naught, and my wife’s long-standing wish that Charlie should have a sibling looks set to be realised. The woman has her way. How surprising is that? I thought my secret weapons in this conflict of wills were great age, dedicated inactivity and the awesome power of statistics. Just look at the sharply declining lines on charts of age versus fertility for both men and women, and you will see instantly what I mean. But sadly all these proved to be as much use as Britain’s Great Panjandrum revolving rocket bomb on D-Day. I frantically racked my brain for the evidence. I know I always tick the box for no publicity, but surely even I would not have forgotten a life-changing event like that? Then I realised that he was talking about meeting my wife and having my son, rescuing me from the life of a solitary curmudgeon. Which is an undisputed boon, even if the new arrival looks certain to push my retirement date well past my 80th birthday. In consequence, all suggestions for profitable employment and foolproof casino-beating wheezes will be received with the utmost gratitude.